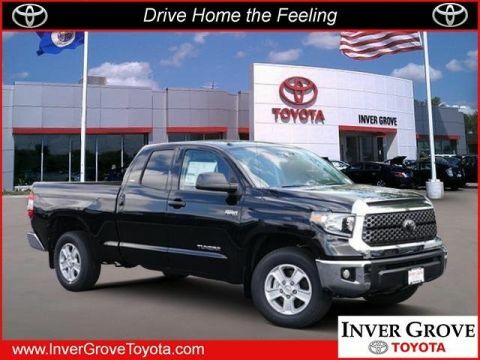 Scores 22 Highway MPG and 15 City MPG! 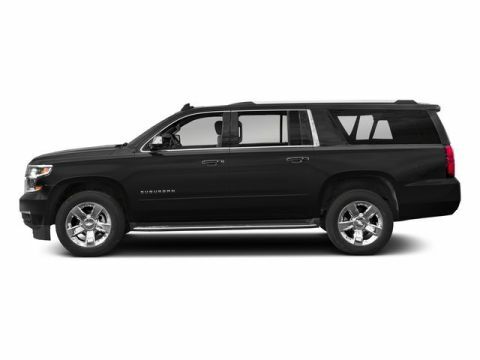 This Chevrolet Suburban delivers a Gas/Ethanol V8 5.3L/ engine powering this Automatic transmission. WHEELS, 18 X 8.5 (45.7 CM X 21.6 CM) ALUMINUM WITH HIGH-POLISHED FINISH (STD), TRANSMISSION, 6-SPEED AUTOMATIC, ELECTRONICALLY CONTROLLED with overdrive and tow/haul mode (STD), TIRES, P265/65R18 ALL-SEASON, BLACKWALL (STD). 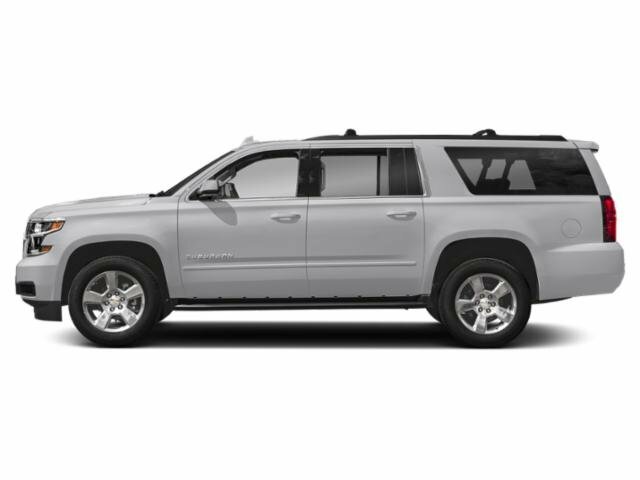 *This Chevrolet Suburban Comes Equipped with These Options *SUSPENSION PACKAGE, PREMIUM SMOOTH RIDE (STD), LICENSE PLATE FRONT MOUNTING PACKAGE , SUNROOF, POWER, TILT-SLIDING with express-open and close and wind deflector, SILVER ICE METALLIC, SEATS, SECOND ROW BUCKET, MANUAL, SEATS, FRONT BUCKET WITH LEATHER-APPOINTED SEATING heated seat cushions and seat backs, 10-way power driver and passenger seat includes 6-way power cushions, driver seat 2-position memory, 2-way power lumbar control and power recline (STD), REAR AXLE, 3.08 RATIO, PAINT SCHEME, SOLID APPLICATION, LT PREFERRED EQUIPMENT GROUP includes standard equipment, JET BLACK, LEATHER-APPOINTED SEAT TRIM. 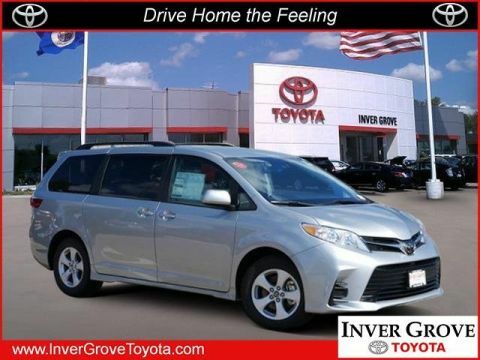 * Visit Us Today *A short visit to Inver Grove Toyota Scion located at 1037 Highway 110, Inver Grove Hts, MN 55077 can get you a dependable Suburban today!